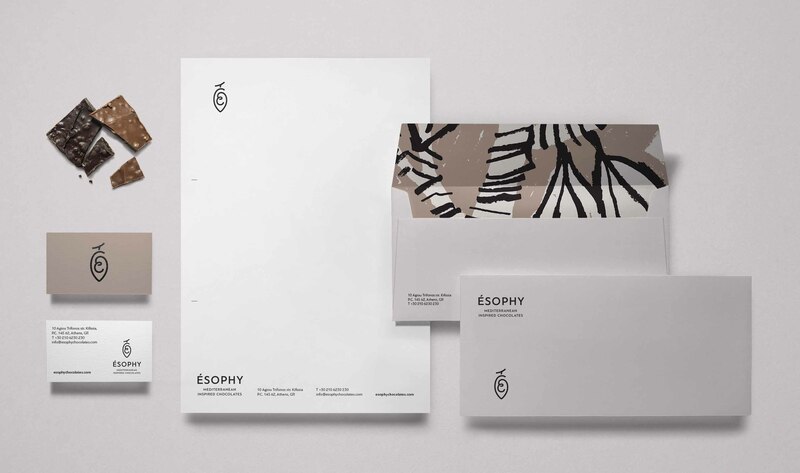 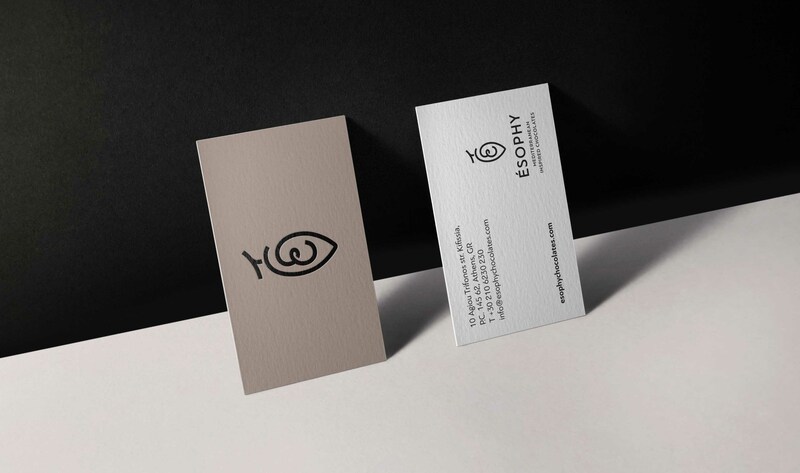 The same ideals were applied in the creation of their visual identity. 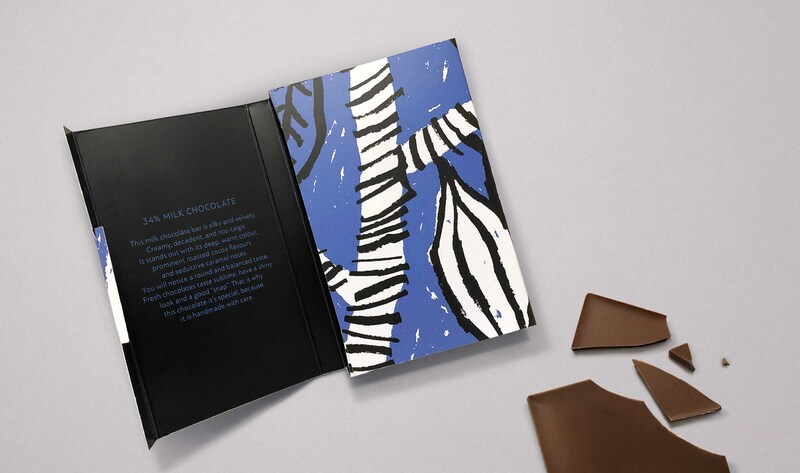 In an effort to bring forward the human element, all the illustrations express a sketchy handmade vibe, while paying tribute to the freshness of the ingredients and the sophisticated recipes of the brand. 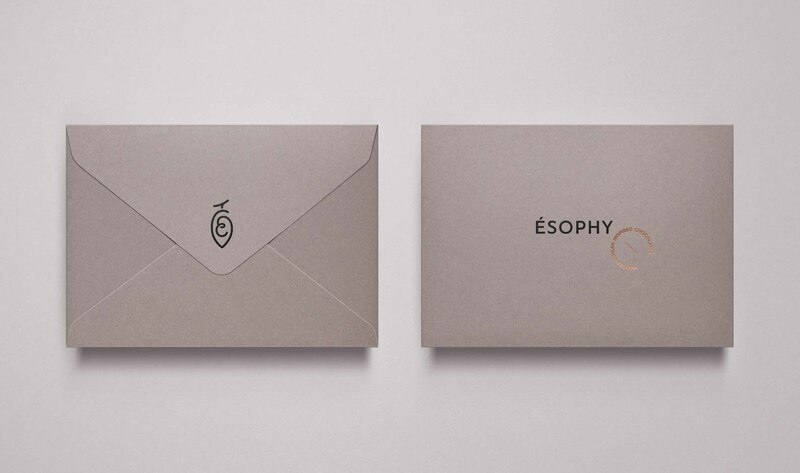 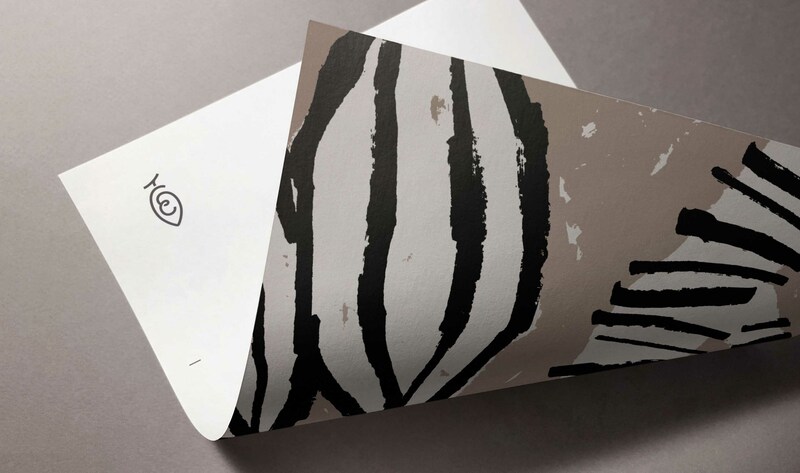 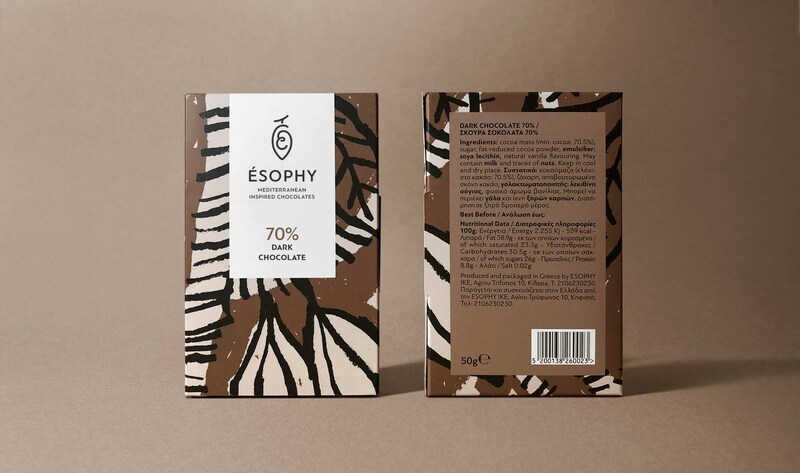 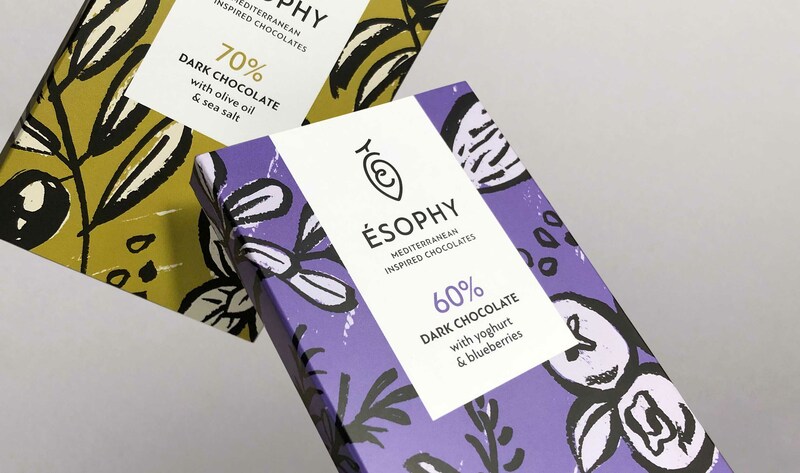 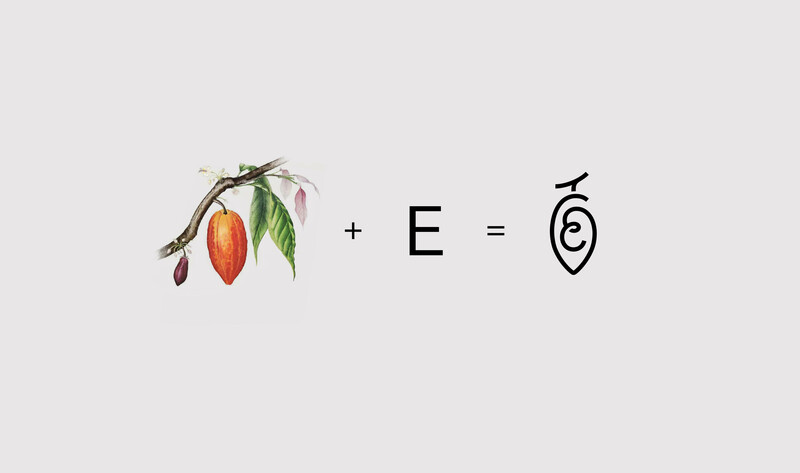 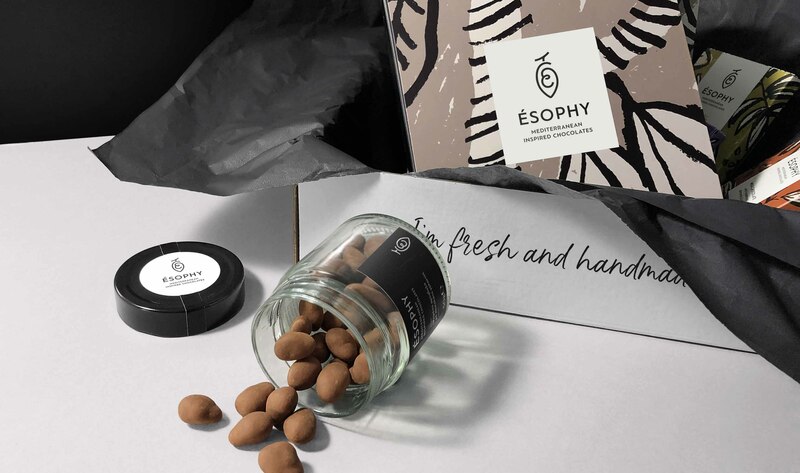 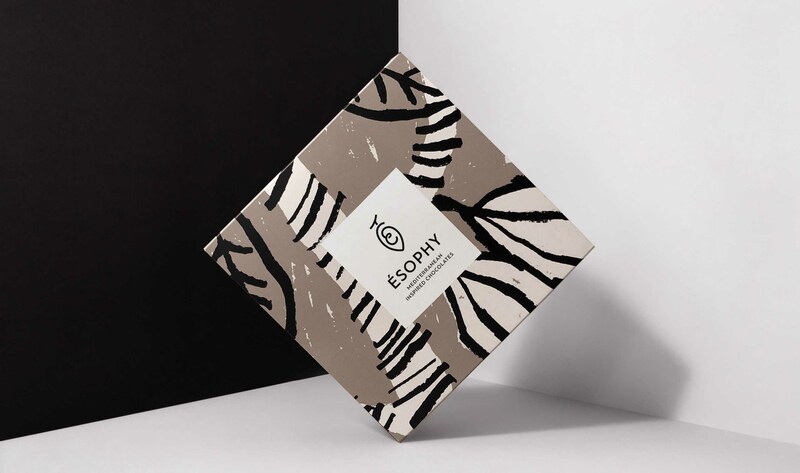 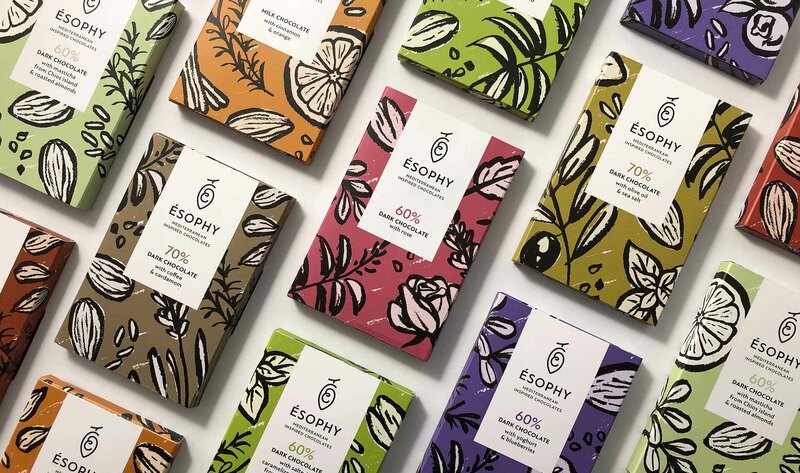 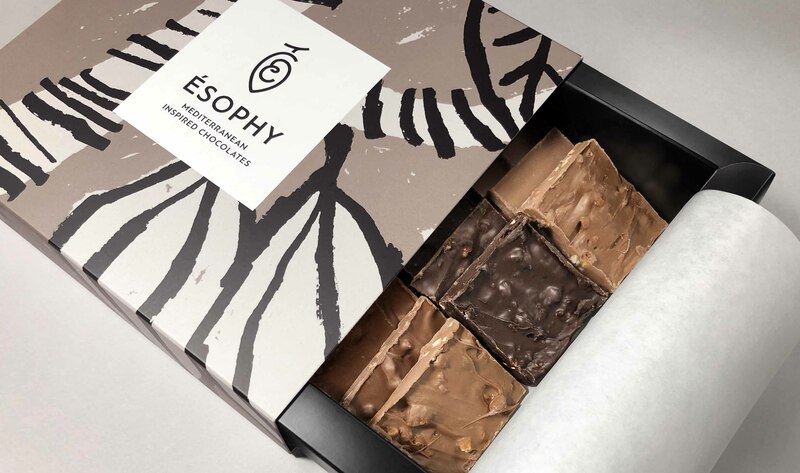 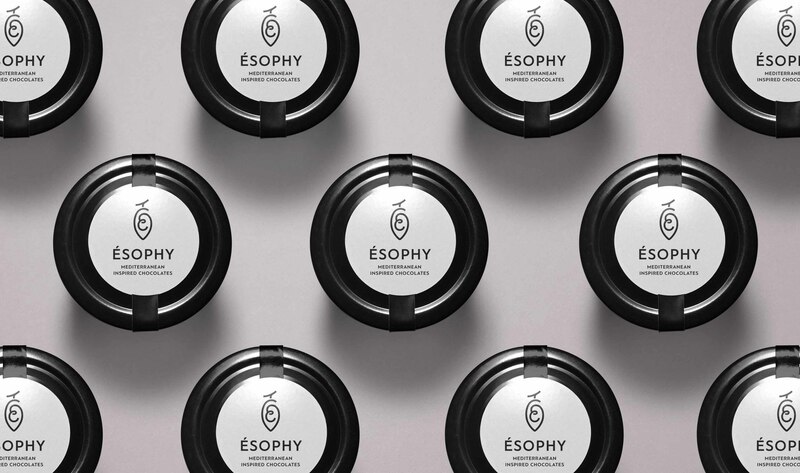 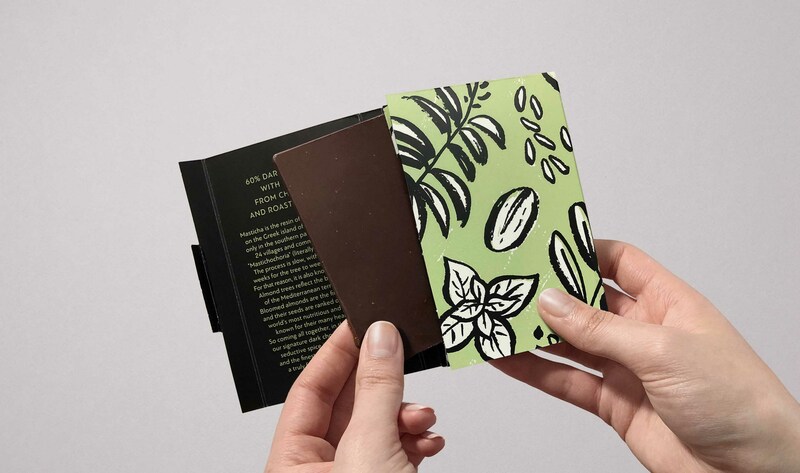 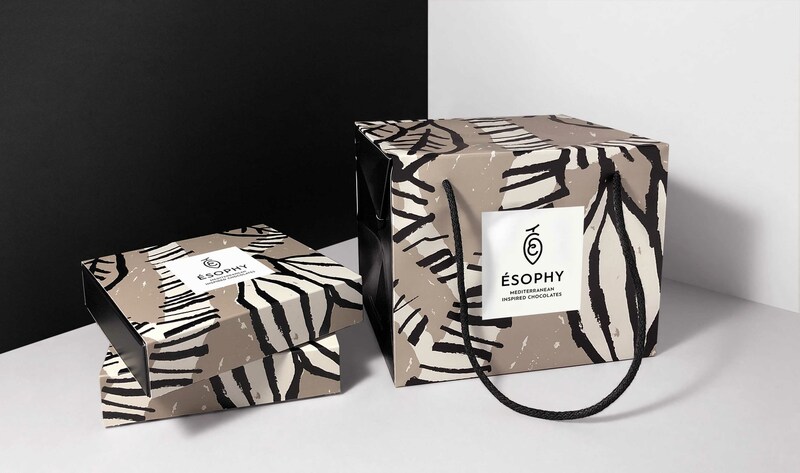 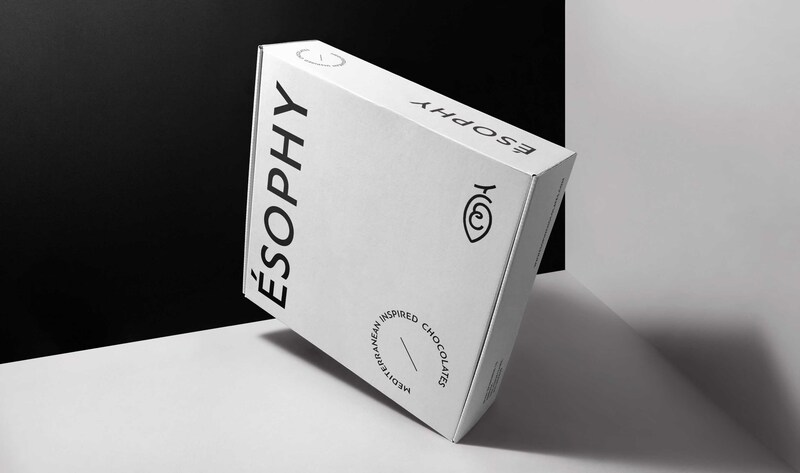 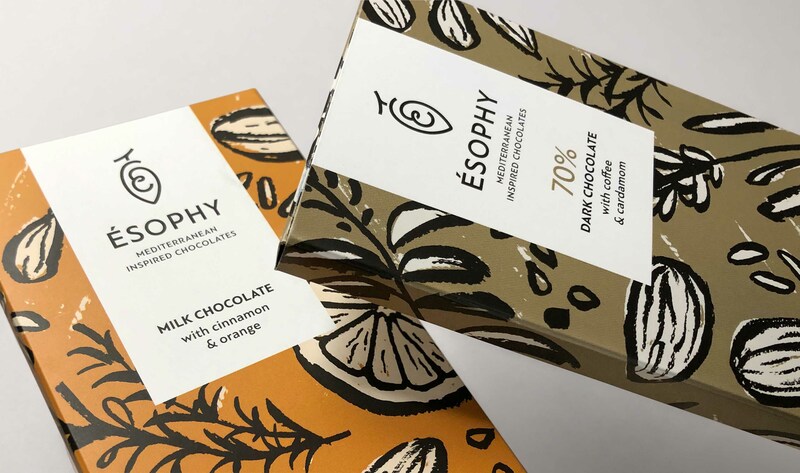 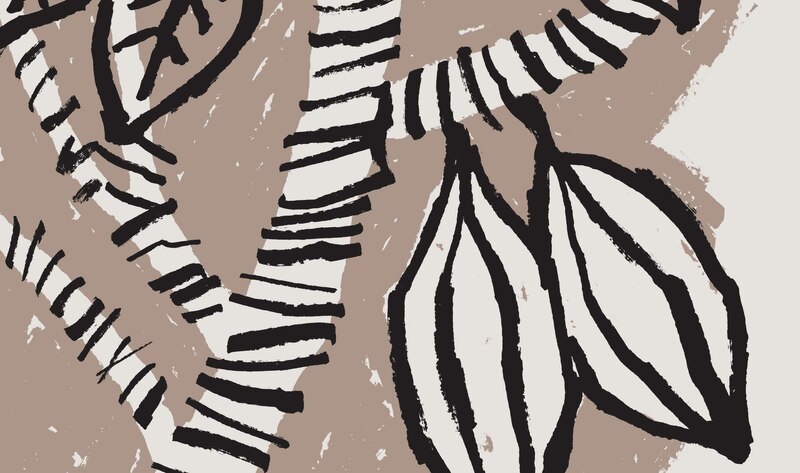 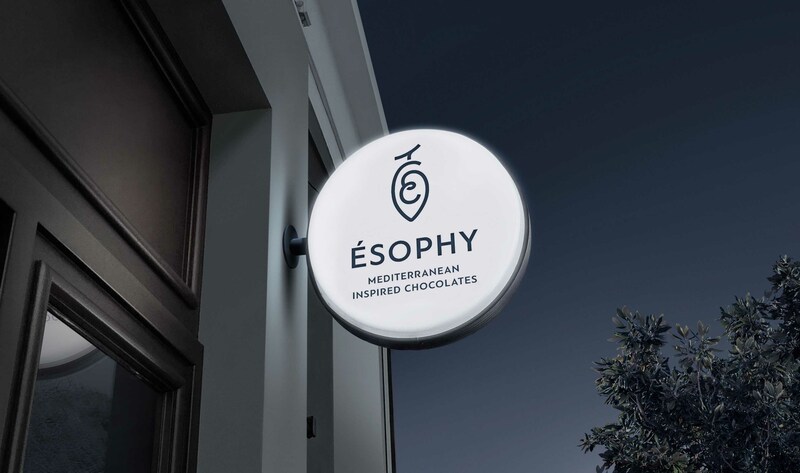 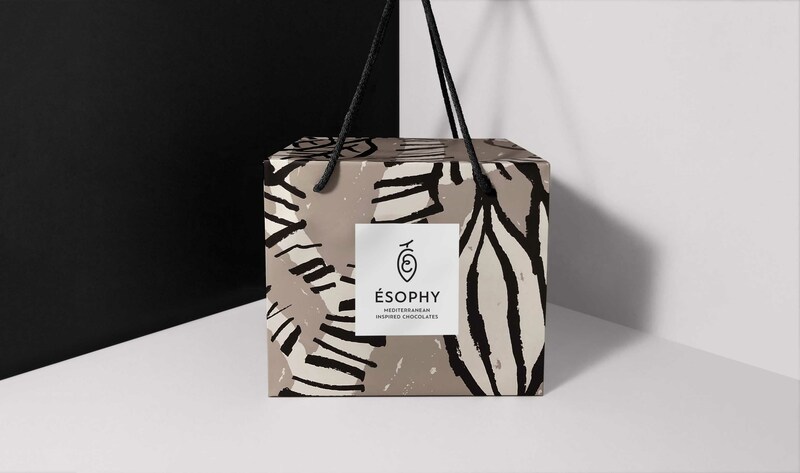 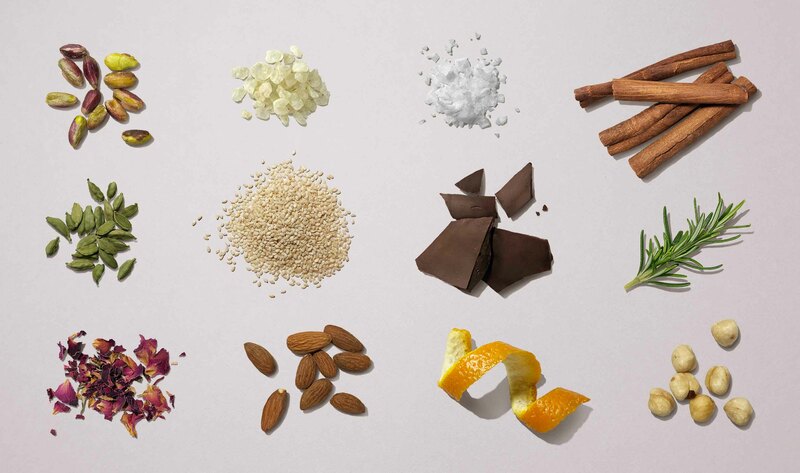 The cocoa nib, portrayed as a flowy single-lined drawing, possesses a central spot in the visual identity of the brand and is incorporated in all the different products packaging. 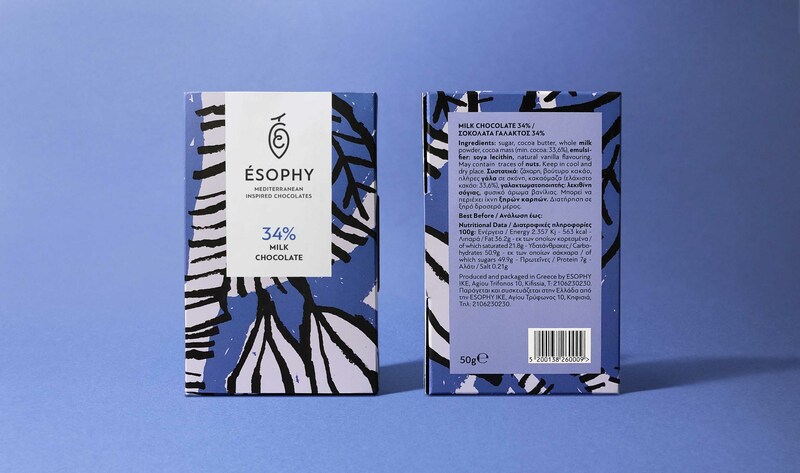 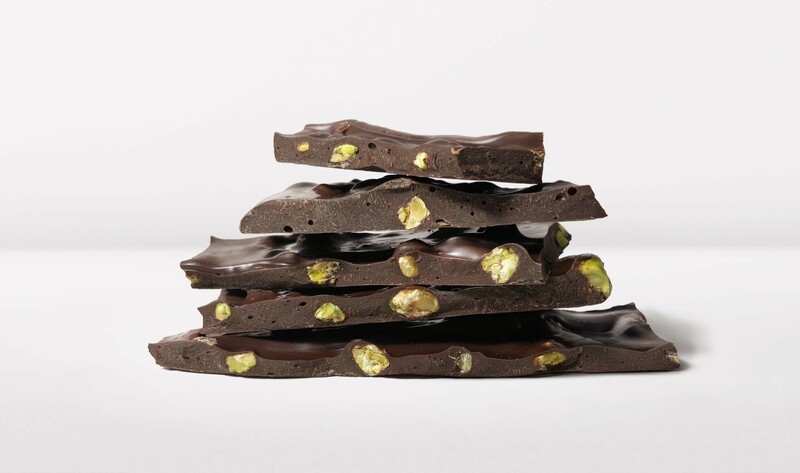 The subtle presence of Mediterranean tradition and modern color codes compose the desired sweet spot that conveys freshness, top quality and flavour.